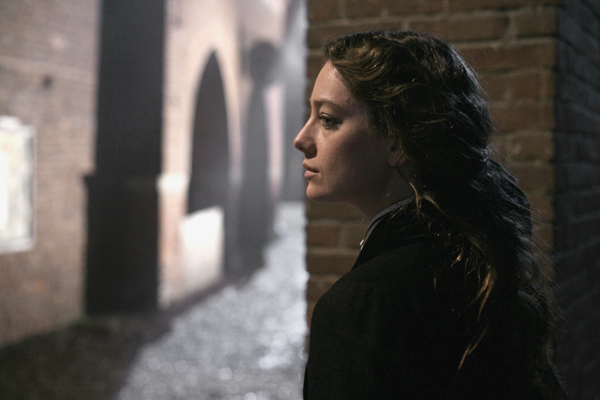 This entry was posted in Festivals and Conferences, Italian cinema, Melodrama, Womens Film and tagged Melodrama. Bookmark the permalink. Aha! At last, a film that I’ve seen. A masterful film by all means (I rate it as one of the 10 best of 2009). So meticulously and cleverly put together. It’s exaggerations never once feel out of place. A true melodrama, as you rightly put. Do check out Coppola’s Tetro too, another fine melodrama. Count me in as another fool with respect to Bellocchio’s cinema. This is a marvelous review, Roy, covering all the important details. Thanks and cheers!